Hailed by The Sunday Telegraph for its 'poetic, charismatic, virtuosic ... marvellous playing' the international reputation of the Elias Quartet continues to roll with extraordinary momentum. 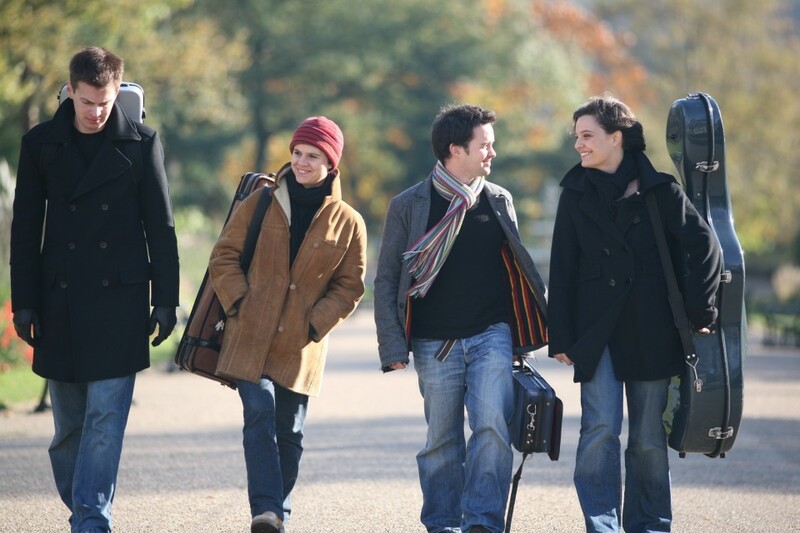 The young quartet demonstrates its fervent passion and infectious enthusiasm for the music of Schubert, opening the programme with his heart-rending 'Rosamunde' Quartet. Completed in the shadow of his fatal illness, it is unmistakably suffused with melancholy yet characterised by gorgeous melody and harmony. The second movement of the sublime String Quintet - with its moments of transcendental beauty, and its extra cello 'voice' - has long been one of the top ten requests on BBC Radio 4ís Desert Island Discs. 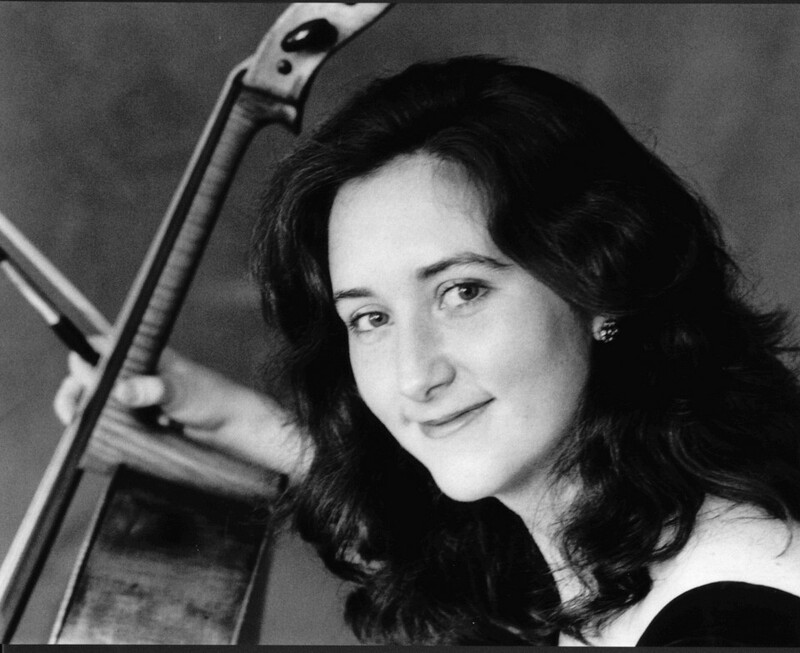 Neary is indeed a player of the highest calibre: secure in technique and astonishingly mature in her musicianship ... a player of rare gifts.